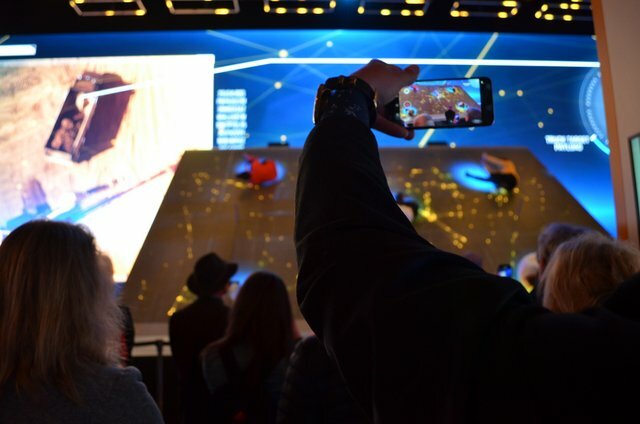 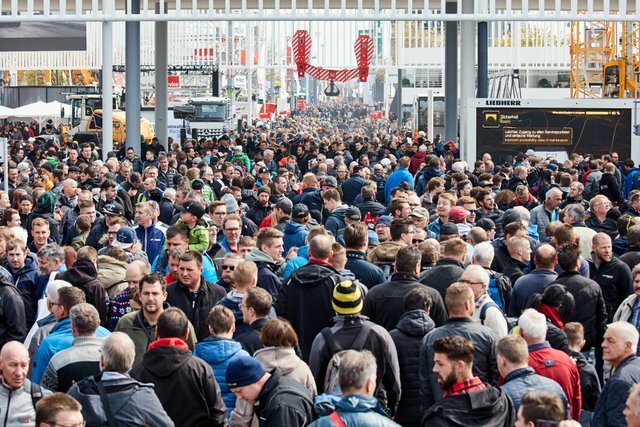 The number of visitors rose by about 40,000 over the total produced during the previous event in 2016. 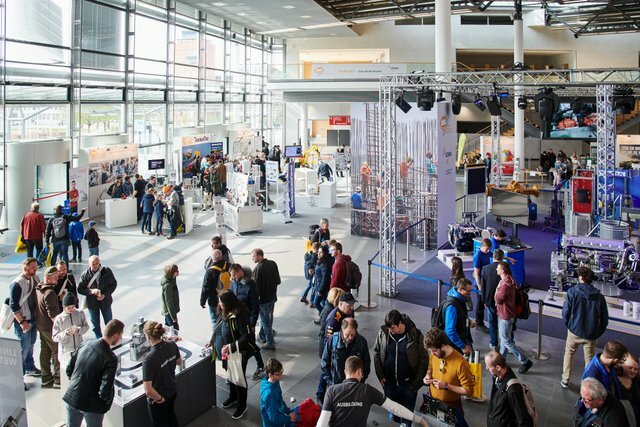 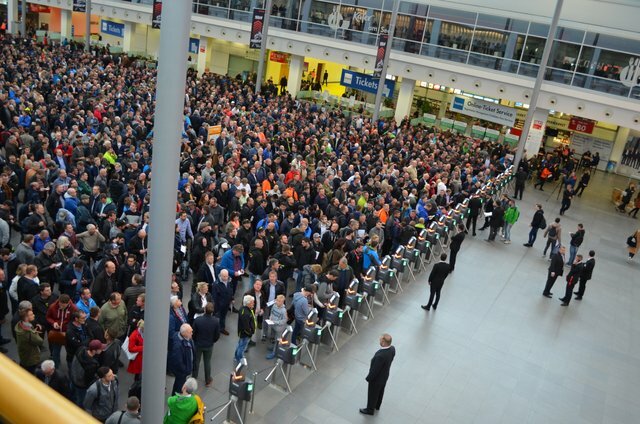 More than 250,000 visitors came from countries outside Germany. 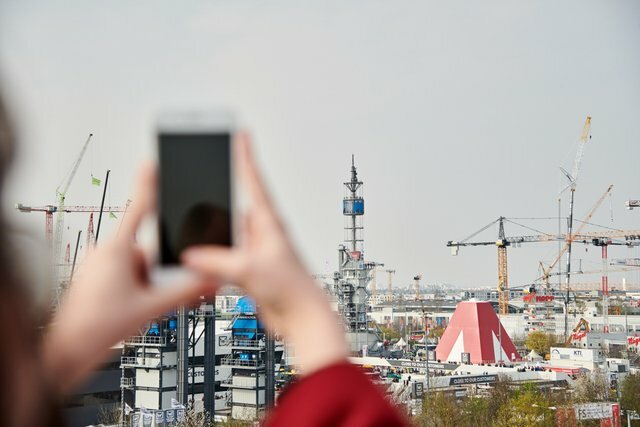 The top 10 visitor countries after Germany were: Austria, Italy, Switzerland, France, the Netherlands, Russia, Sweden, the Czech Republic, Poland and Great Britain. 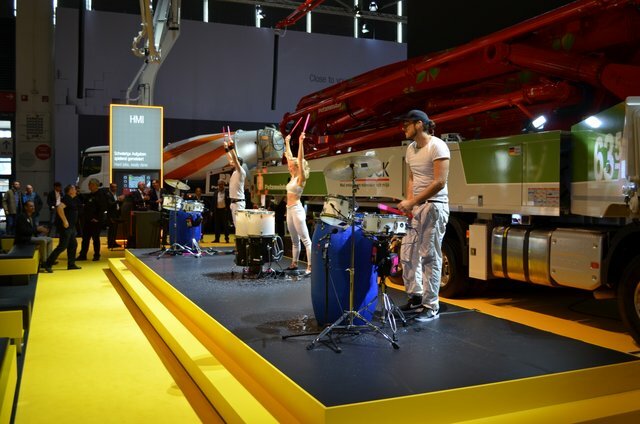 The trade fair also experienced a strong increase in attendance from overseas visitors. 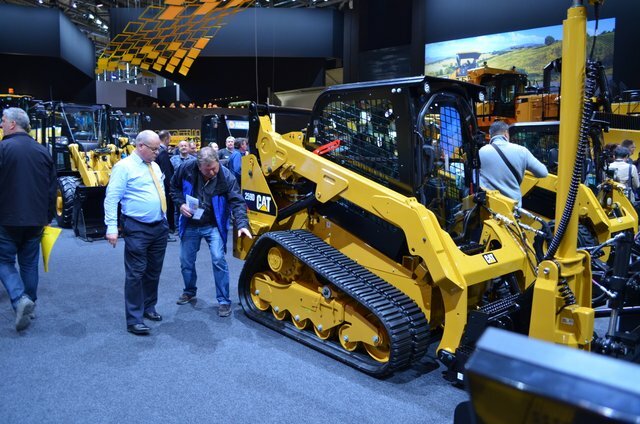 Significant gains in this group were produced by China, Australia and Japan. 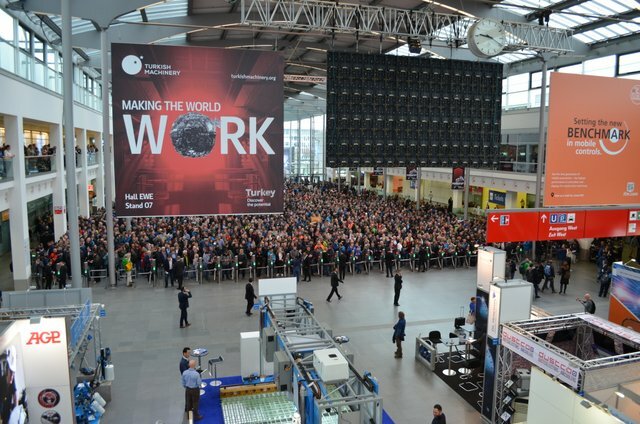 More than 5,500 visitors came from China alone. 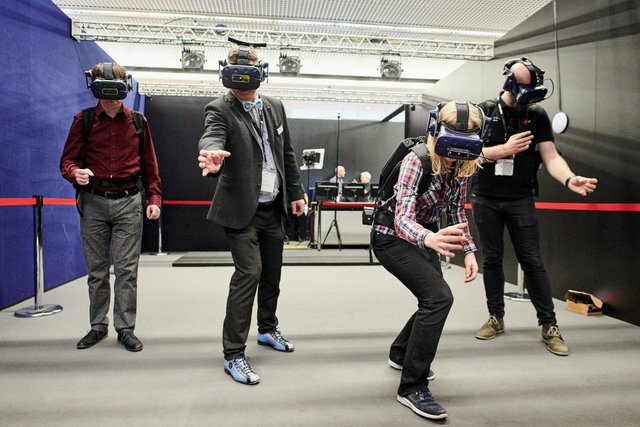 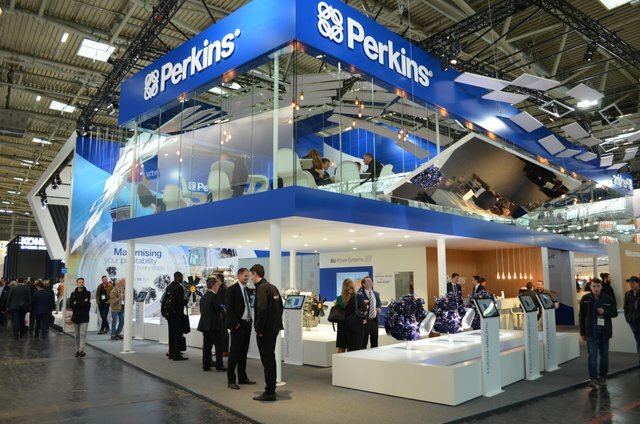 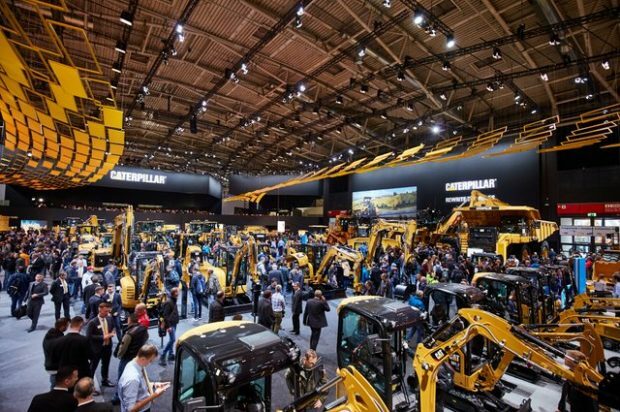 The number of exhibitors totaled about 3,700 from 63 countries — likewise a record. 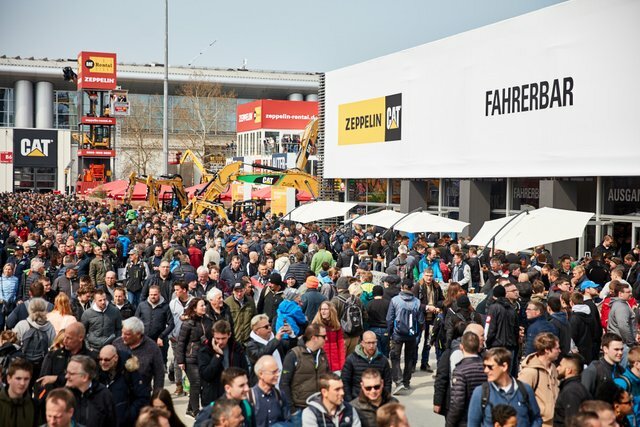 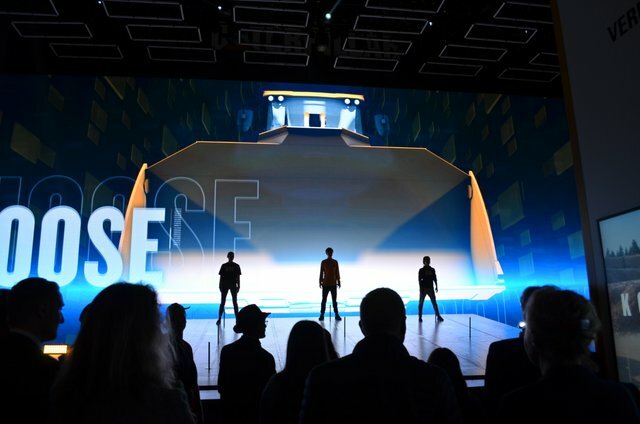 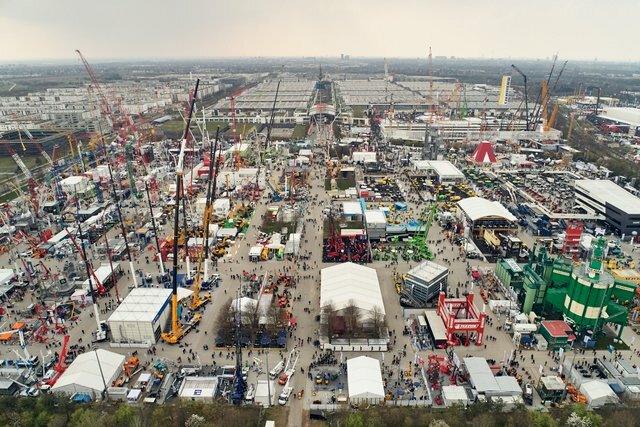 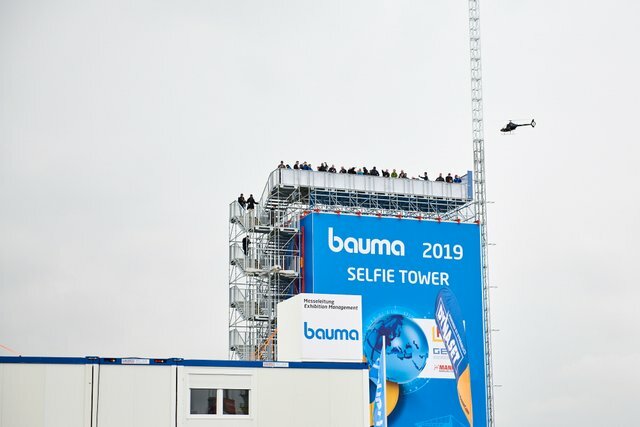 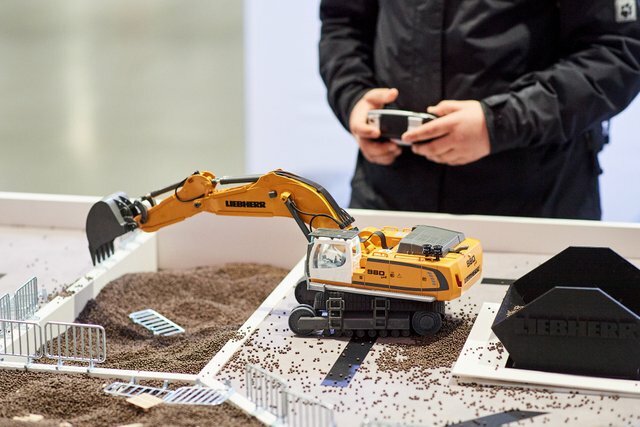 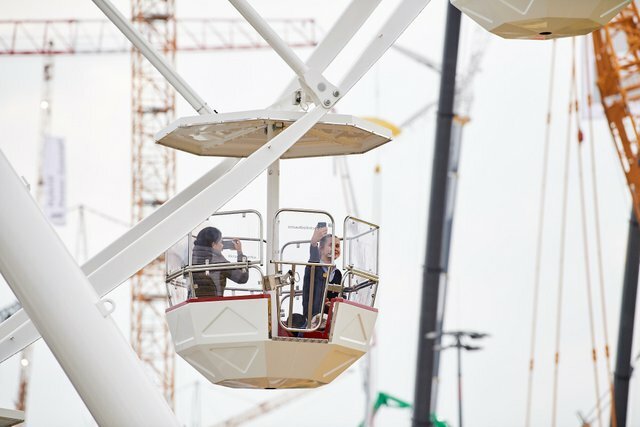 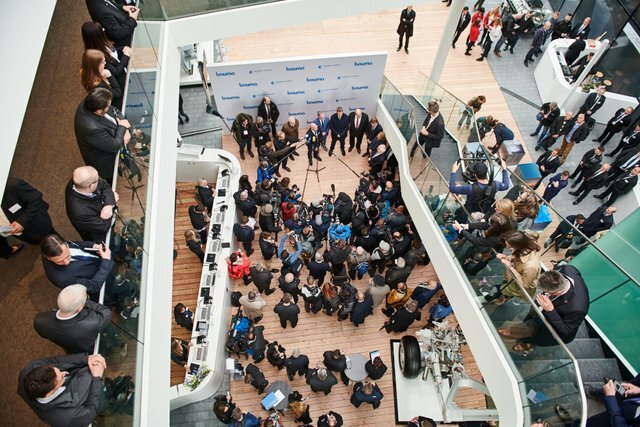 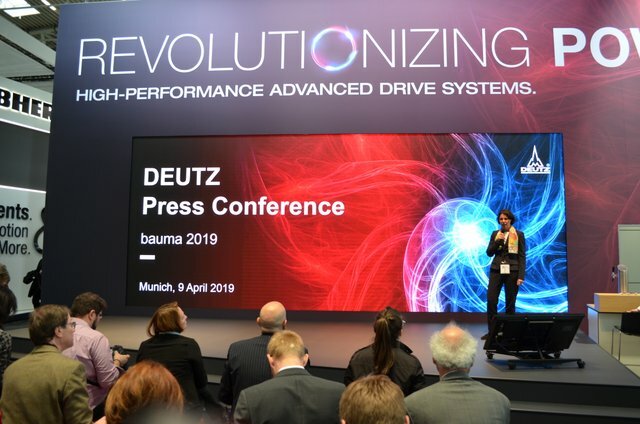 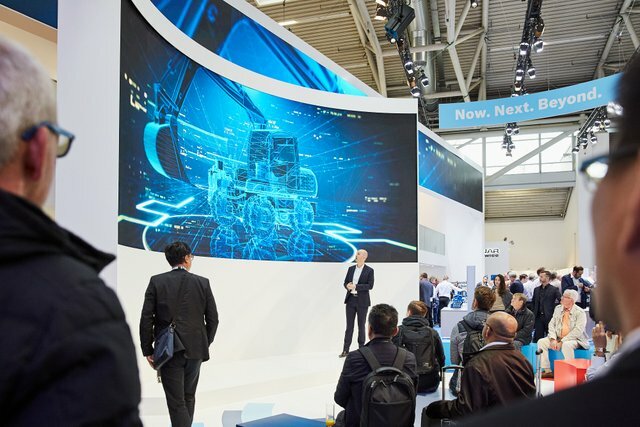 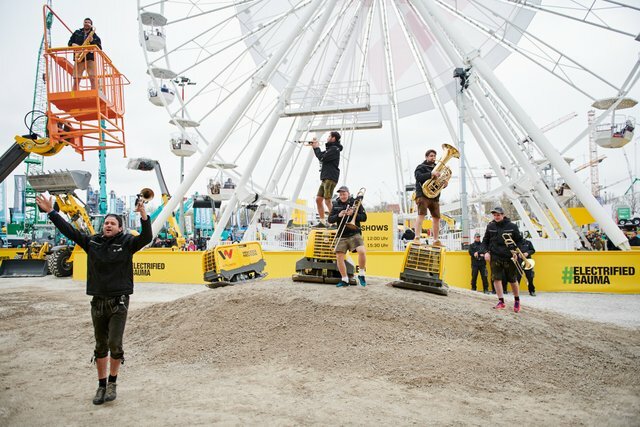 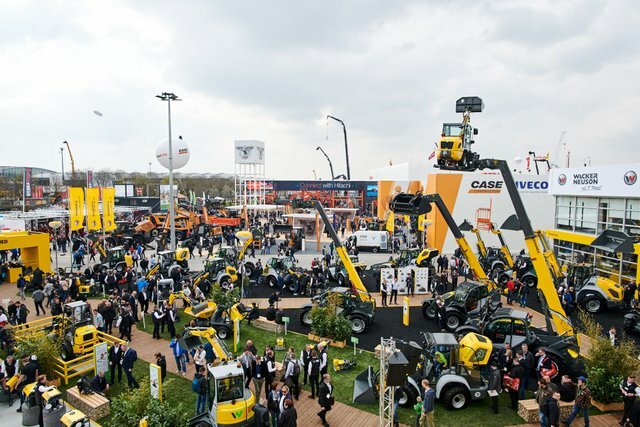 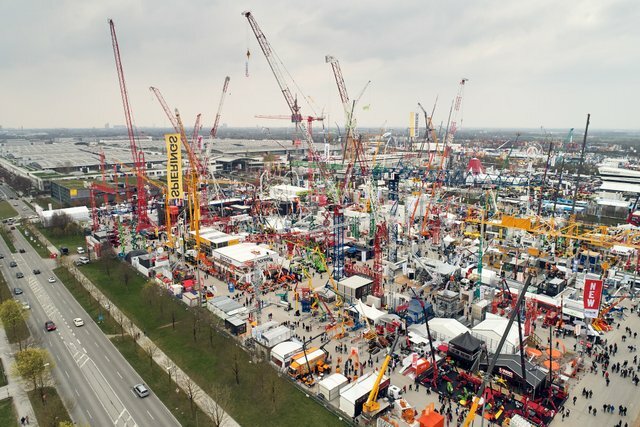 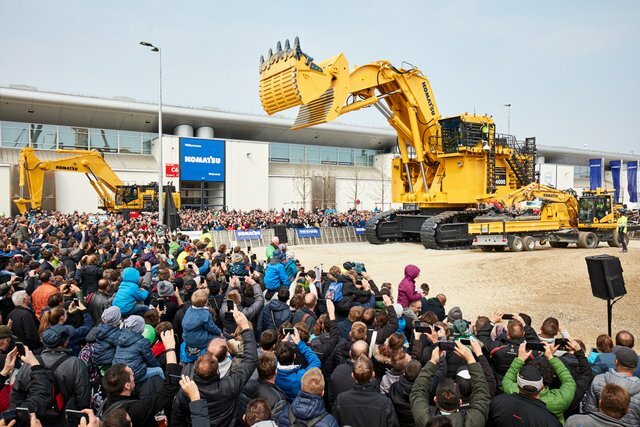 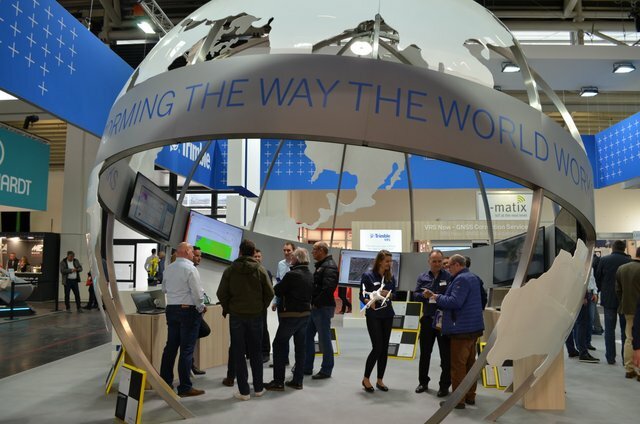 With its unprecedented 614,000 square meters of space, the largest bauma ever held was once again a bauma filled with records. 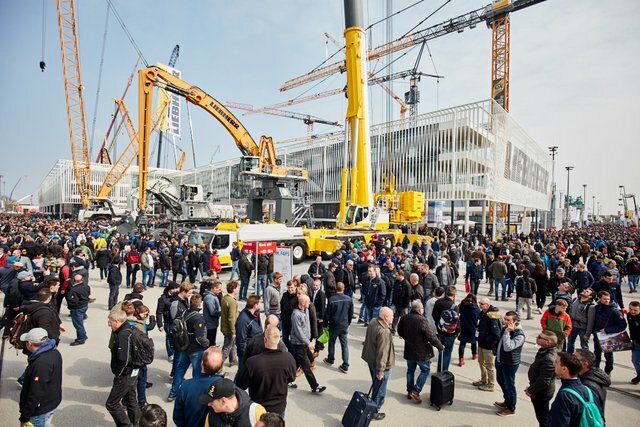 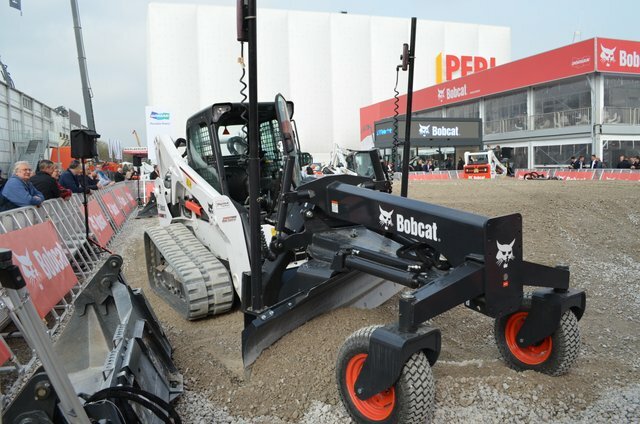 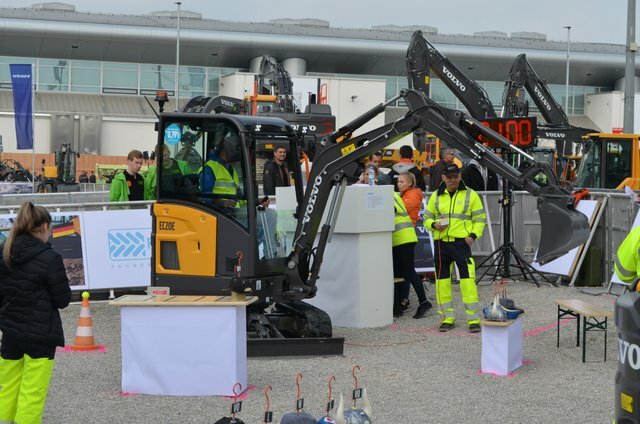 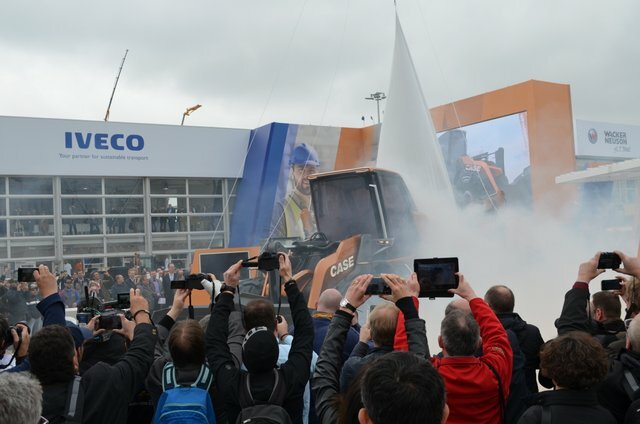 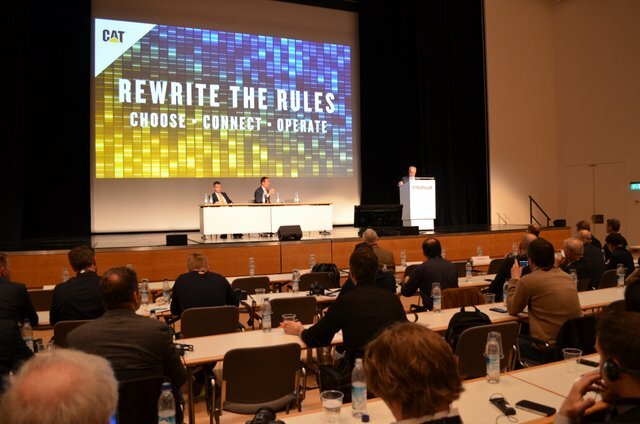 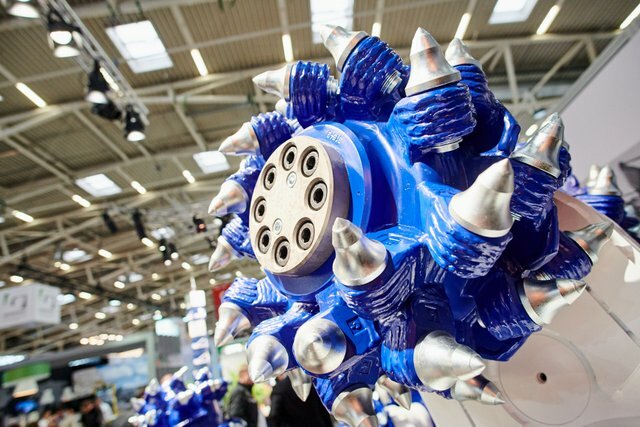 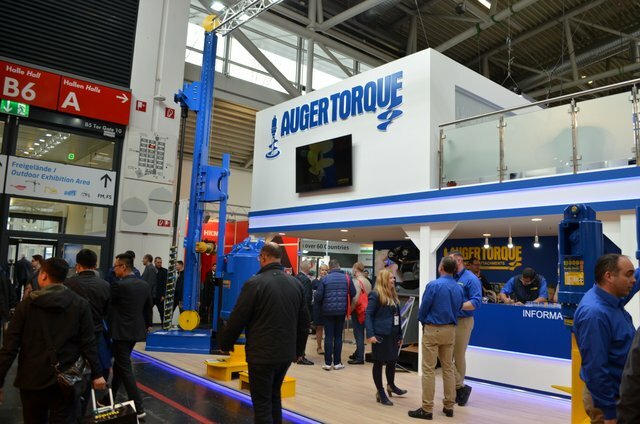 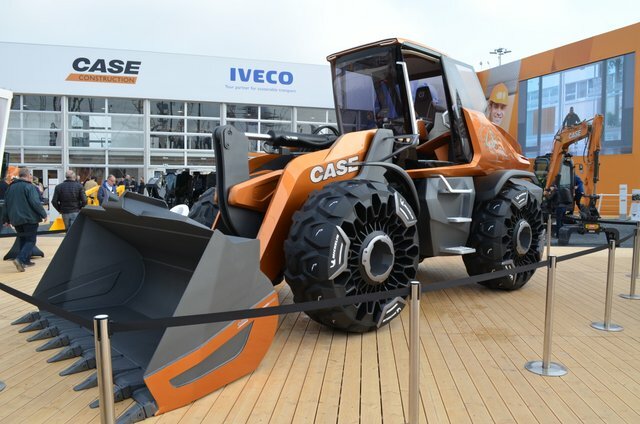 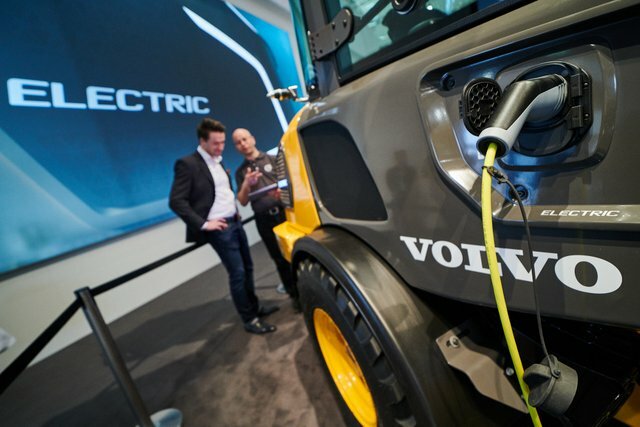 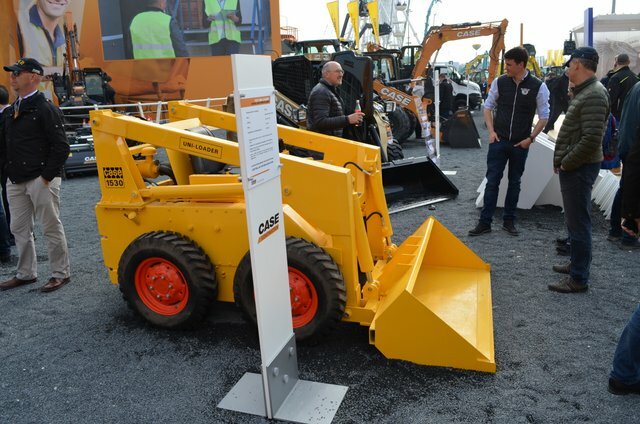 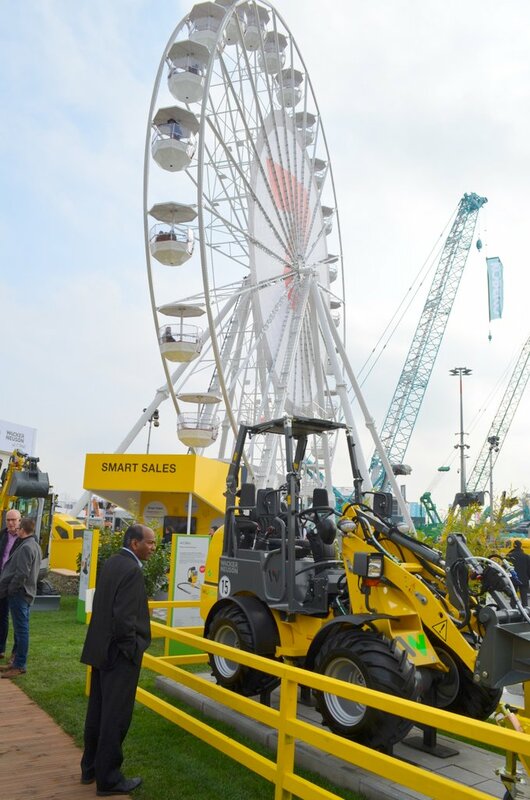 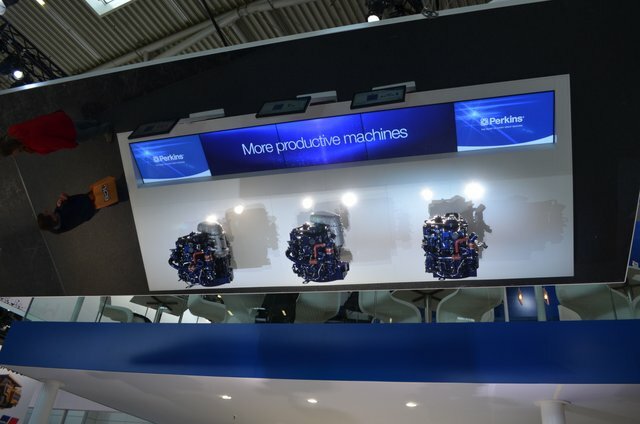 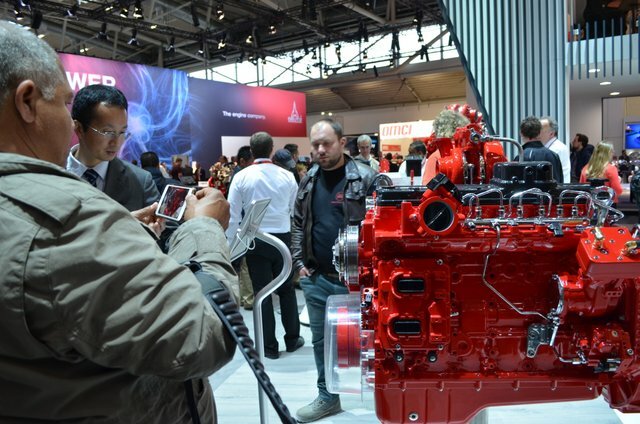 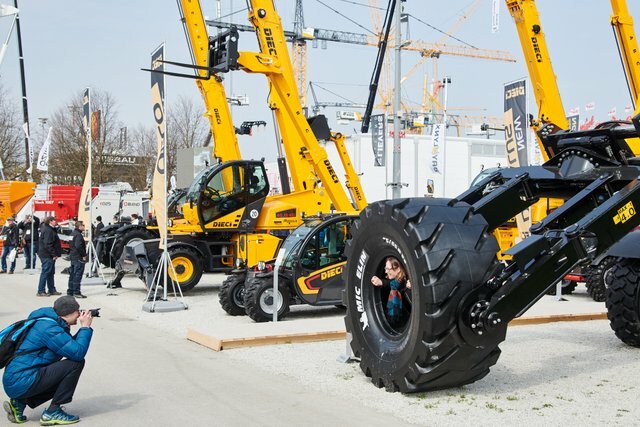 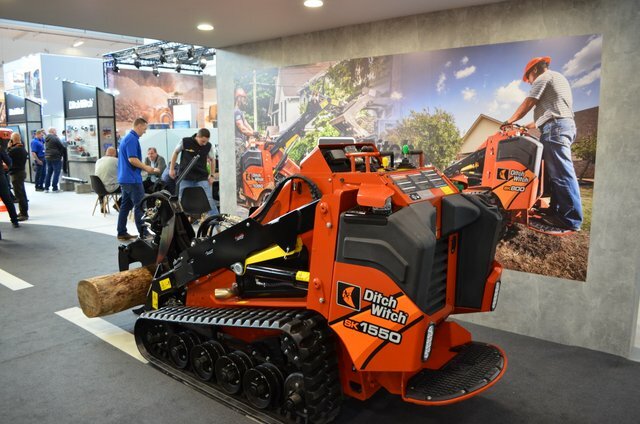 For more info on bauma, click this link. 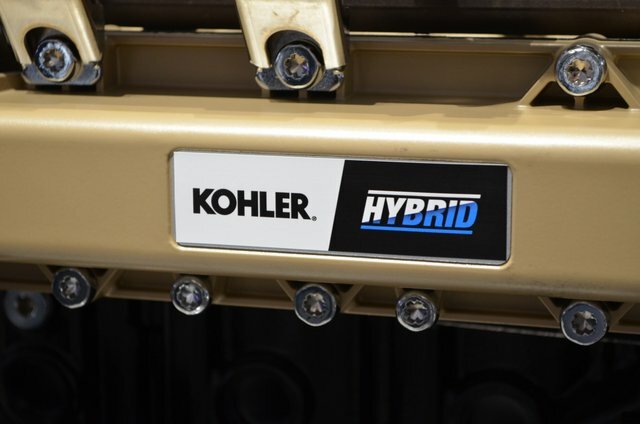 You won’t be sorry.